We are about to go out and buy the cloths for the 2014 collections. To be honest, only Berna, the queen of Pre-Holiday and Holiday collections have it all down. Me? The goddess of Resort and Corporate (sorry ladies, no corporate next year) am still struggling which way I should go. However, I’m sure as I see the cloths in the market today, inspiration will flood to me and I will be able to fully determine, what kind of vacation the Erzulliesta will be having this 2014 or if I am going to evolve differently as a designer. 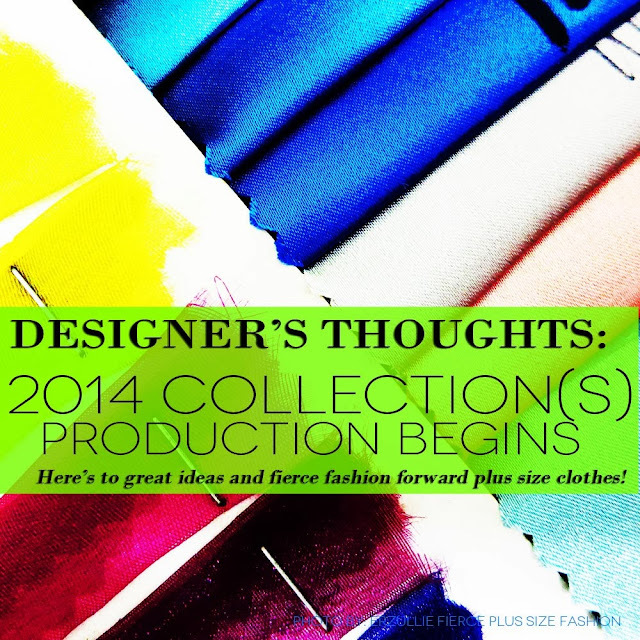 Here is to hoping that we are able to produce more fierce fashion forward collections for the year 2014. Wish us a lot of love and luck, ladies! 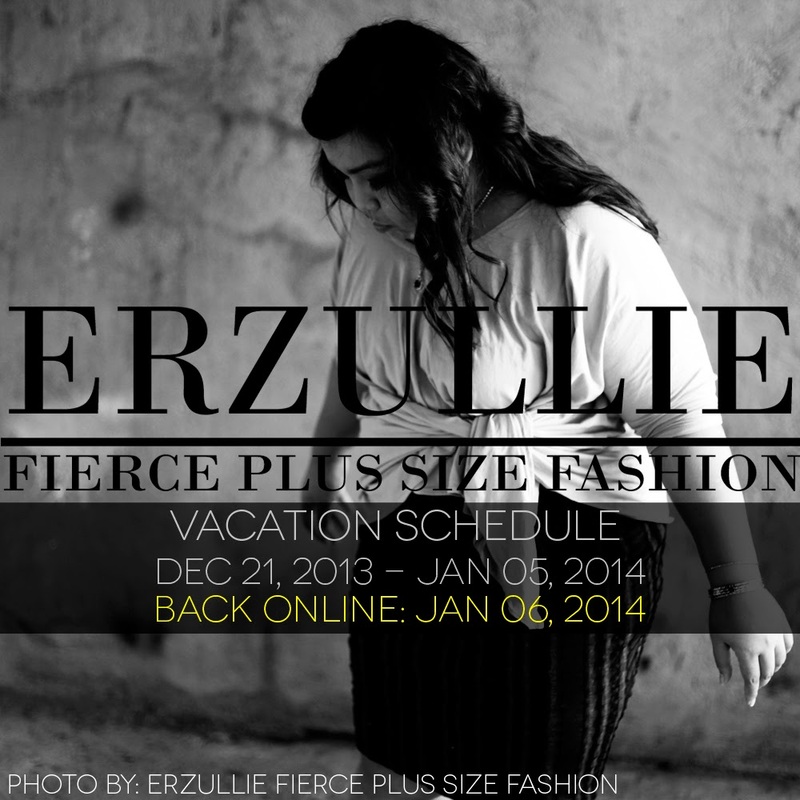 One of our most successful collections to date, presenting Erzullie’s Pre-Holiday 2013 demi-couture collection! Check out the fierceness!